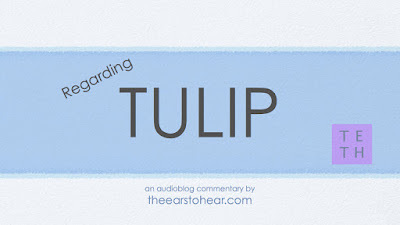 Properly understood and defined, TULIP is an acrostic summary of the mechanics of eternal salvation by grace. However, it is incredibly important that we not lose sight of the the distinction between being saved by this grace and having an understanding of this grace. These are two separate matters entirely. 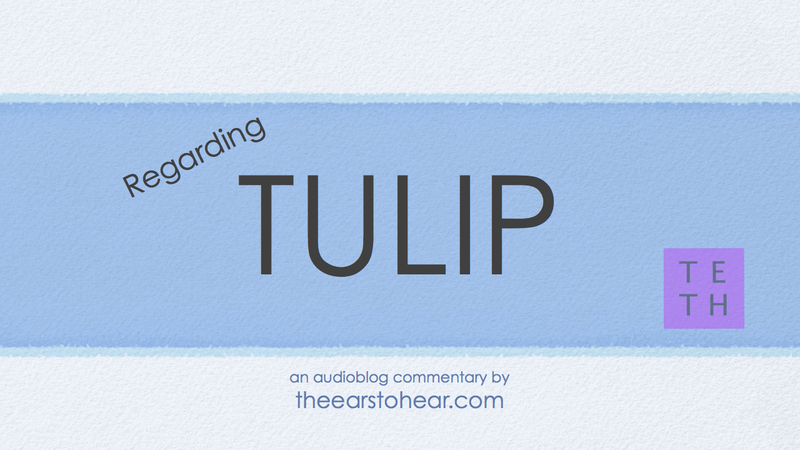 The fact that TULIP designs the eternally-saving, monergistic motions of God completely eliminates any requirement that the recipient of such grace must possess or acquire an understanding of the workings thereof as a matter of logical consequence. When one comes to understand that all of the requirements of eternal salvation have been met by the Lord Jesus Christ, then one sees that anything ever observed in the life of one saved by grace is never anything more than an ex post facto evidence of grace already imparted.